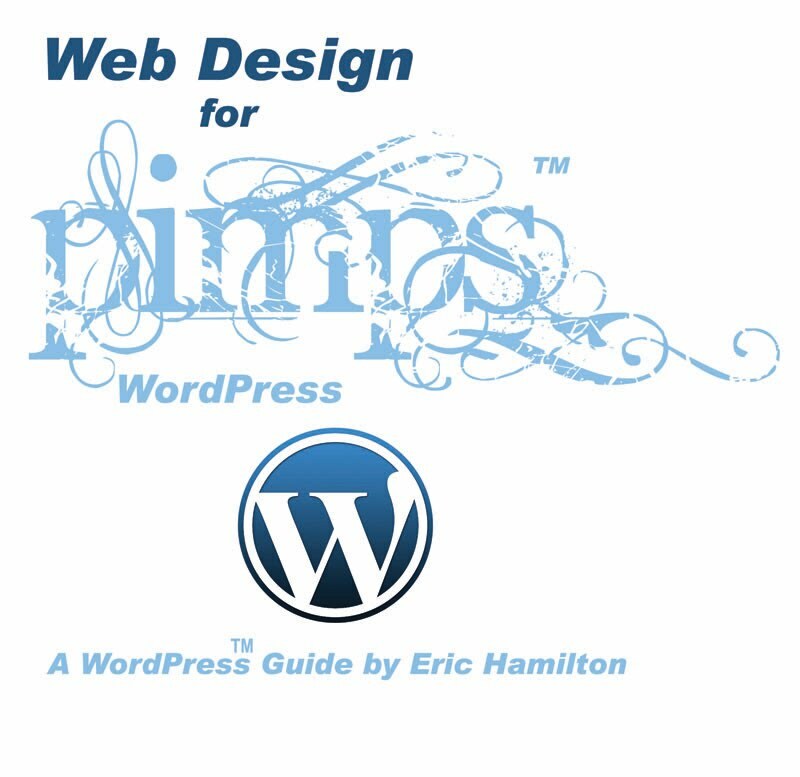 I thought your blog was interesting,A wonderful twist on pimp,love the usage of pimp; Loving it and will read the book. Hmmmm .... This is tricky. Controversy sells but the title could turn-away a significant corporate base. People don't mind calling themselves a "dummy" in regard to understanding new information. The word, "Pimp" has not become a part of our everyday language. Plus with more woman starting a business they will find this term to be highly offensive. Do you really want to fight that battle? A "Dummy" could be male or female. The historical meaning of a "Pimp" is clearly male. If you just have to stay with this name, consider adding a subtitle that better explains your positioning. Whatever you do, please form a focus group to get more feedback. I am so interested in getting quality training on building a website - but at what cost. Can I get past the use of the word PIMP? Ignore it like the N-word? Can I stop myself from wondering if when you uses examples in the teaching of the material you will refer to the negatives and positives of a prostitute /pimp relationship. Is it when one gets something for free they are expected to keep shut and tolerate. I am feeling some people with deviate behavior patterns will be uncontrollably drawn to your program due to the buzz they may get from what ever is going on in their head. People apply what feel is best and what works. Right now - with so much disrespect and crimes targeted at women - this title is leaving me feeling more than a bit on guard. I will contact you off line. I am thinking if you asked your mother, aunts, sisters, wife, grandmother for their opinions on this title they would have pulled your ears and told you all the reason why not to go there. You can get a point across on any level without opening the door that most people would rather have shut and never opened. Only men think PIMP behavior is funny and powerful. Did you ever talk to a woman that did that job to get money for her kids school supplies or had to do it for food. I would have paid for your program but a book with such a title could not stay on my living room coffee table for visiting guest. Yes we are that stuck on image and self. Sorry but this pushed a female button that prefers to stay not pushed. Freedom of speech is allowed and my note is to not insult you but to remind you that every oppressed woman is someone's mother, daughter, sister, aunt, wife -- and they still need to be respected if they show themselves are deserving of respect. Elaine, there are books our there which use "Master" in the title. "Mastering Web Design". Should I not purchase this book because of the Slave/Master relationship and 400 years of African American oppression? If My book was titled "Mastering WordPress" would you purchase it? Why? Why not? Elaine, may I ask you a question? 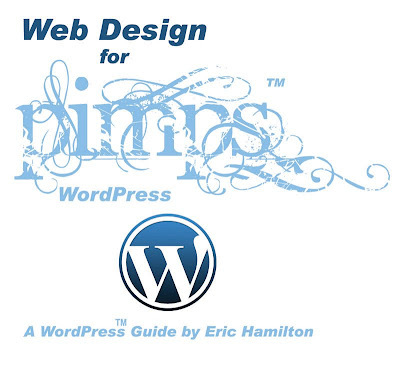 Web Design for Pimps is about empowering people to pimp the web. I give valuable information on how to make money using web technology. Some people will not be able to get past the title. For those people, I wish them luck. My book has nothing to do with oppression or disrespect. I explain the reason for the title. Elaine, our program is free. We sell books and take donations to maintain our free program. Equivalent courses can cost as much as $2000. If we loose you as a student, then I am truly sorry. The corporate base is not my audience. My audience is composed of people that I touch directly. Of those people that I touch directly (700 Web Academy students and 4000 people in my network), I want them to remember the title. There are 11,623 books on Amazon on web design with similar titles. What's the difference between "Learning Web Design" or "Ideas in Web Design" or "Principles of Web Design"... Well they all have un-inspiring titles. There are an additional 11,620 books with titles just as boring. What would cause a stranger to purchase my book over the others? I am sure everyone can get past the title if the content is substantial. Personally, I am looking forward to "pimpin'" the internet! On the title, I "get it" - I really do. Even though I don't in any way shape or form even want to think about a pimp, much less draw an analogy to myself, I could get past that, to get to the message of the book. I think you're shooting yourself in the foot from a marketing standpoint. You can defend your title very well, but you're going to lose the "word of mouth" marketing potential of the fastest growing demographic of social media, the Baby Boomers. Most people younger than that already knows how to build a website. I find the title okay. Sometimes, you just have to be a little out of the box so your book can be noticed. As a matter of fact, i find it very creative. Bạn đang cần giao hang nhanh đến tay khách hàng của bạn. Hãy sử dụng dịch vụ ship hàng của chúng tôi. Đảm bảo thời gian nhận hàng và giao hàng cực nhanh. Chúng tôi còn cung cấp dịch vụ giao hàng thu tiền để phục vụ những khách hàng muốn nhận hàng mới trả tiền. Ngoài ra khi bạn cần gửi hàng ra đà nẵng hay gửi hàng ra hà nội hãy sử dụng dịch vụ vận chuyển hàng đi đà nẵng và dịch vụ gửi hàng đi Hà Nội. Hãy đến với chúng tôi để được phục vụ tốt nhất.